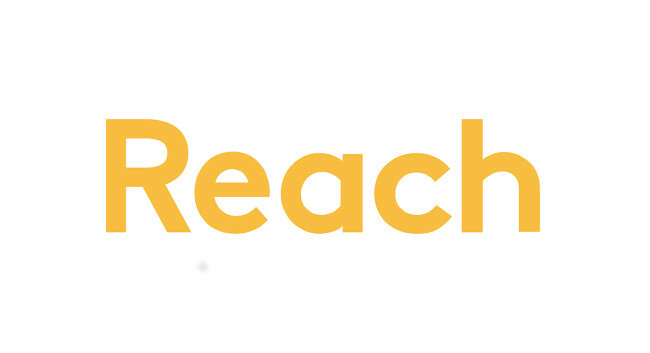 Reach plc has confirmed the upcoming closure of the Harlow Star, the Herts & Essex Observer and the Buckinghamshire Advertiser and Examiner. All three titles will be published for the final time next week. There will be no editorial redundancies. Stories will continue to be covered on the Essex Live website.